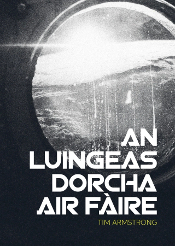 ’S e iomairt a th’ ann an RoboEarth a chum eadar-lìon ùr a thogail do robotan, lìon fa leth far am b’ urrainn do robotan conaltradh ri chèile agus ionnsachadh o chèile. 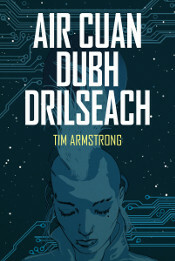 Tha innealadairean agus rianairean RoboEarth an dòchas gun luathaich an lìon ùr mion-fhàs nan robotan a dh’ionnsaidh tùir innealta, agus iad an dùil gum b’ urrainn do robotan ionnsachadh o chèile fada nas luaithe agus nas èifeachdaich na dh’ionnsaicheadh iad bho dhaoine bhitheòlach. 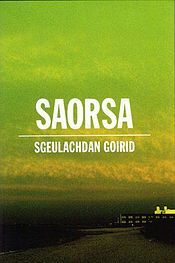 Tha an iomairt seo a’ togail na ceist inntinnich: ma ruigeas robotan fèin-mhothachadh agus tùr neo-eisimealach, am bi daoine bhitheòlach an sàs anns a’ ghnothach idir, neo an dèan na robotan a’ chùis air an ceann fhèin? Agus càit am fàg sin sinne?